Come SUPing around the town with us, catch the sunbeams and enjoy the beautiful view of the wooden bridges, the swans and the green Krka. You can stop for ice-cream, lunch or a drink on your way in one of the many little bars on the Krka riverside. 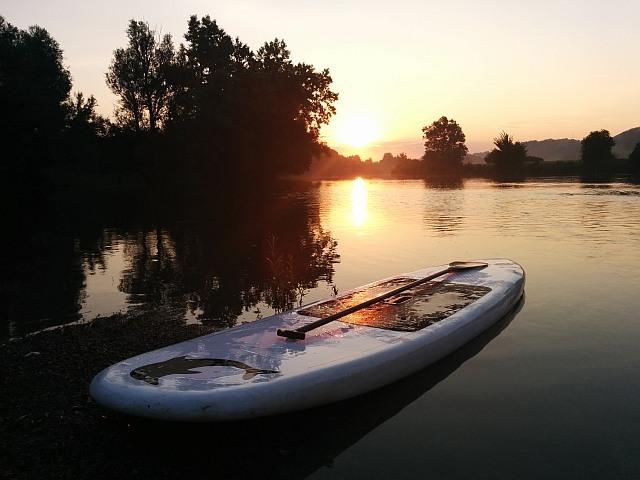 You can rent one or more SUP boards and decide to also take the guided tour around Kostanjevica na Krki.